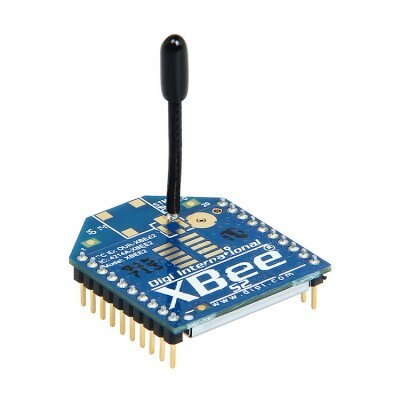 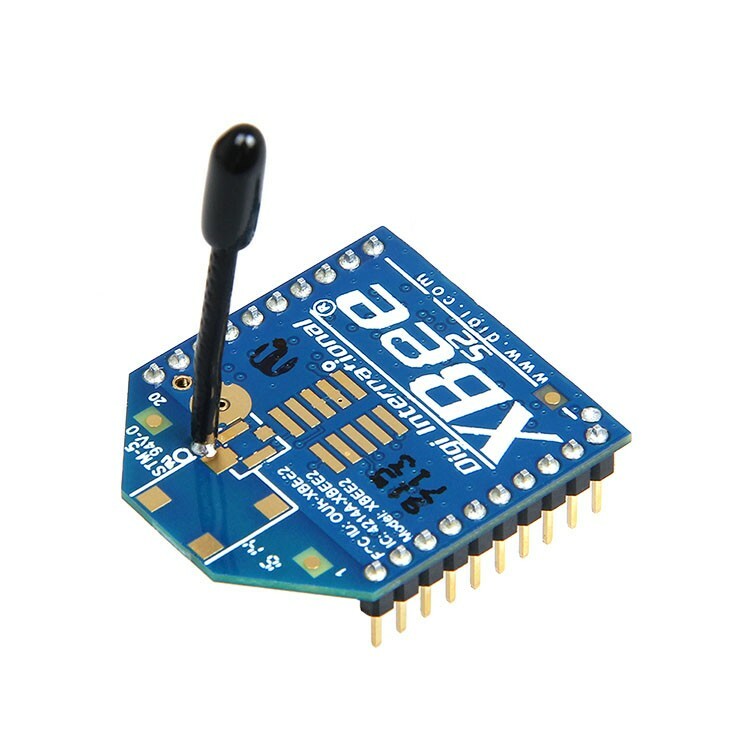 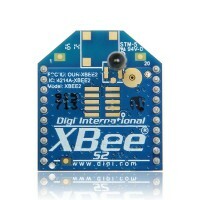 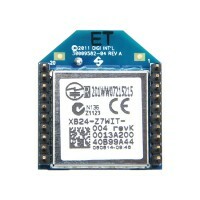 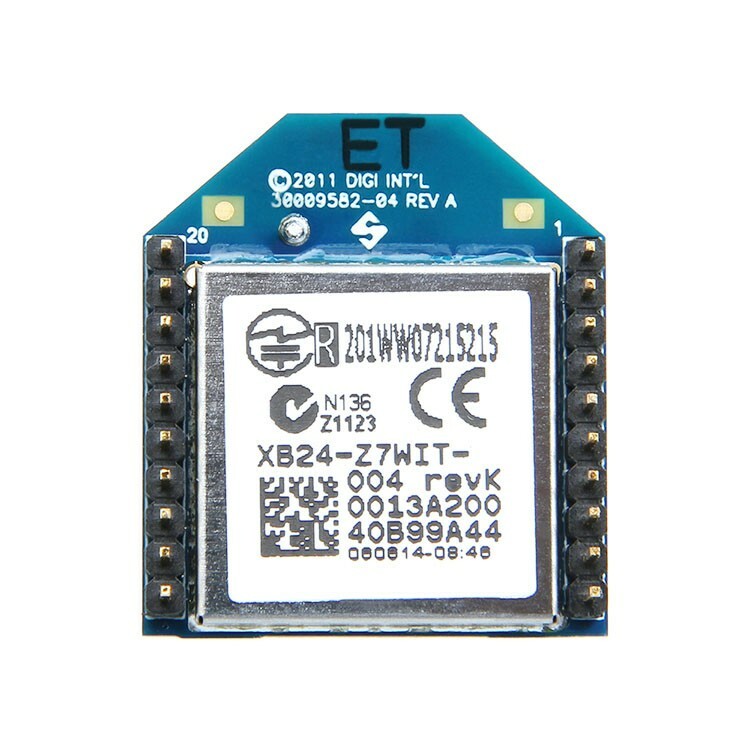 This is the XBee XBP24-BZ7WIT-004 module from Digi. 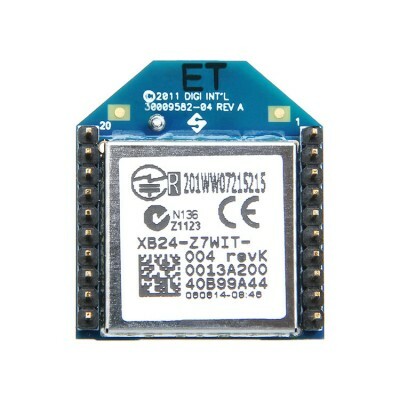 These are often called Series 2 modules, it may not be the correct term, but it does distinguish these from the Series 1 modules. 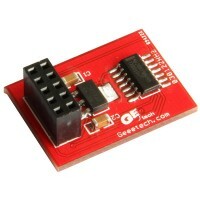 They can run in a transparent mode or work with API commands. 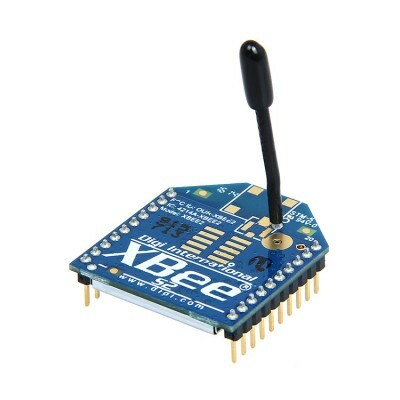 They can also run in a mesh network making them highly configurable and awesome modules. 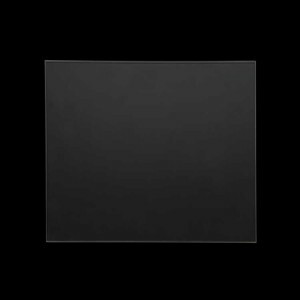 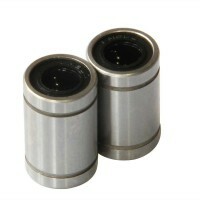 Series 2 improves on the power output and data protocol. Series 2 modules allow you to create complex mesh networks based on the XBee ZB mesh firmware. 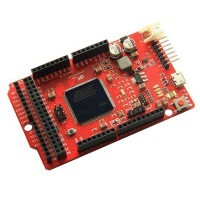 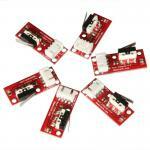 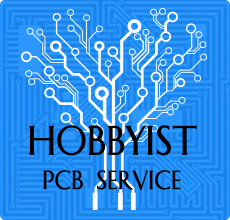 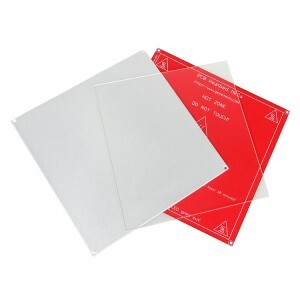 These modules allow a very reliable and simple communication between microcontrollers, computers, systems, really anything with a serial port! Point to point and multi-point networks are supported. 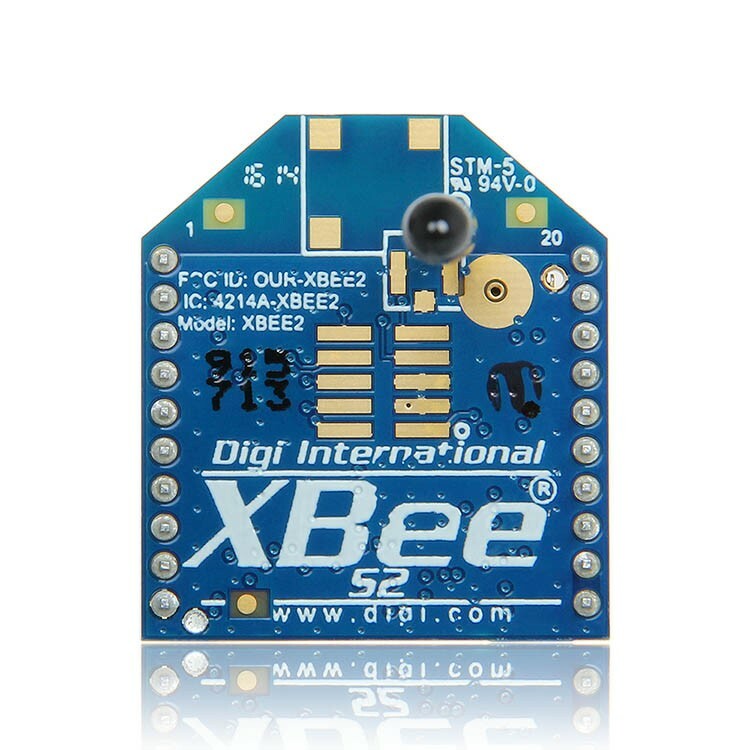 Note: Series 1 and Series 2 XBee modules have exactly the same pin-out. 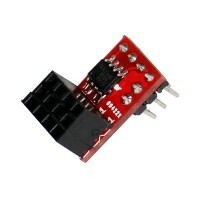 However, Series 1 modules cannot communicate with Series 2 modules.